I attended K-12 within the Oconee County School System. I continued my education at Piedemont College, where I graduated with honors. I taught for 6 years before attending Georgia Southern Univeristy to obtain my Master's degree. While teaching in Stephens County I completed classes for my gifted endorsement. 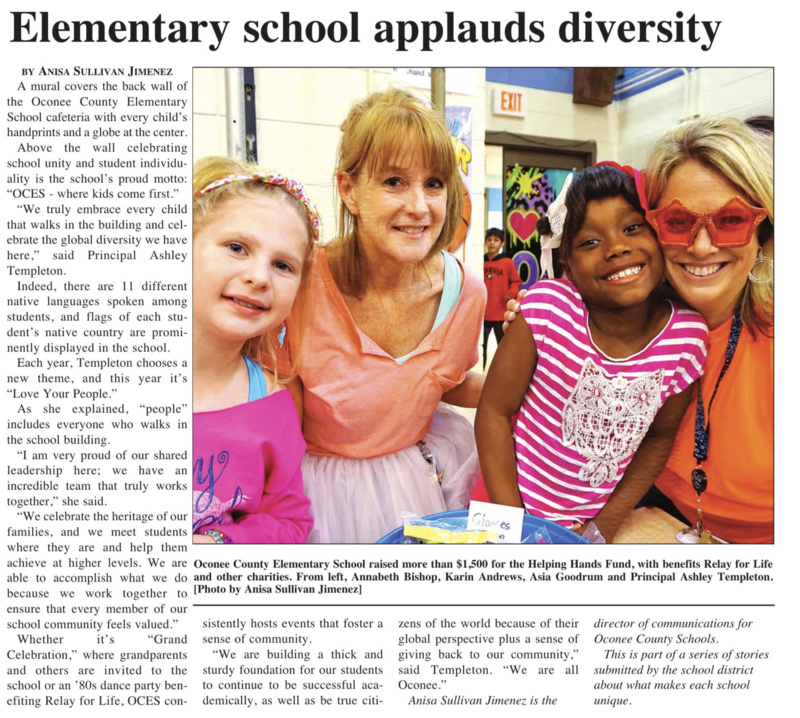 I am so excited to teach in Oconee County, the place my family now calls home.